The next generation 4G LTE iPad may be coming to Sprint, according to Engadget. Citing an anonymous source, Engadget posted leaked images of Best Buy’s inventory database, which clearly includes ‘Sprint iPad New’ several times. While it certainly make sense for Sprint to get the device, Sprint’s LTE network isn’t expected to roll out until later this year. Perhaps waiting to announce an iPad built for Sprint is the right move. 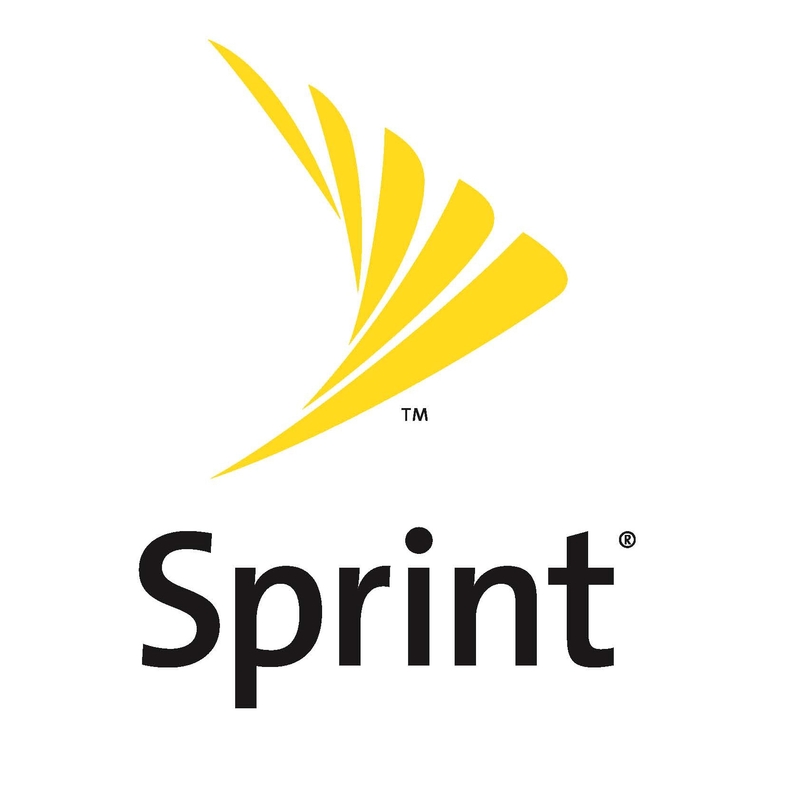 Days ago Mashable’s Peter Pachal predicted that Sprint’s absence from the iPad launch could also be related to potential connectivity issues, noting that Sprint still offers unmatched unlimited data plans.